Moist and delicious aren’t often words that go hand in hand with gluten free. 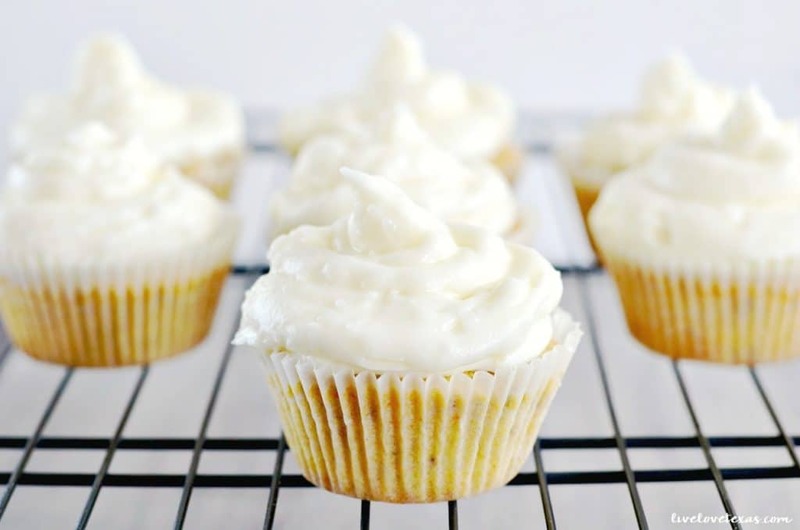 But these easy gluten free carrot cake cupcakes topped with a homemade coconut cream cheese frosting are nothing short of amazing! Like a lot of Americans, I have a problem with portion control. 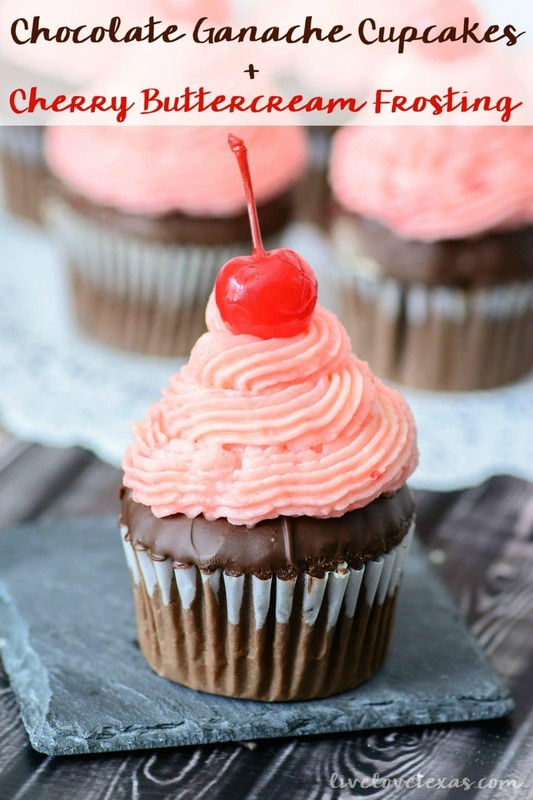 But I still love sweets, so the perfect compromise for me is cupcakes! I don’t indulge often, but when there’s a holiday they’re the perfect bite-sized portion of saccharine sweet ecstasy. I’m not a self professed foodie, but I do fancy myself a pretty mean baker. My baking plans were recently thrown for a loop when I went to make a dessert for my mom and she requested something special to deal with her newfound gluten sensitivity.
. Going in I was hopeful but skeptical about how this recipe would turn out, but I was pleasantly surprised at how light and flavorful these Gluten-Free Carrot Cake Cupcakes with Coconut Cream Cheese Frosting turned out. And coconut is always a favorite, so that was a simple addition that tasted amazing! If you love coconut as much as I do, you have to try this recipe too! 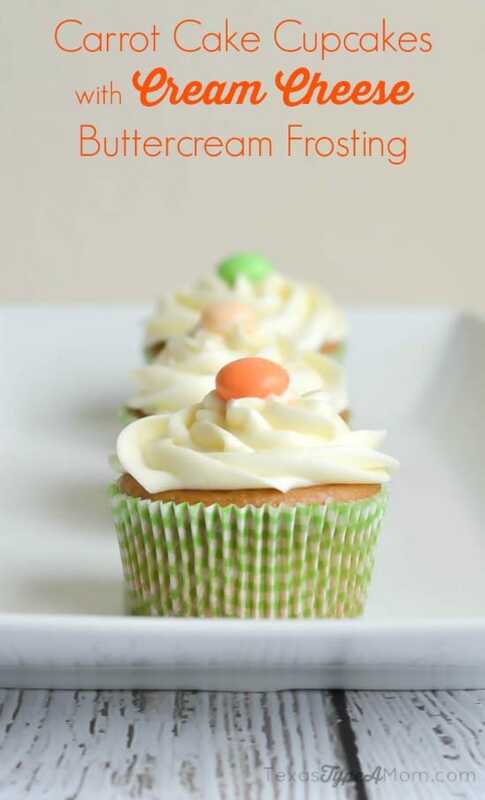 Lightly spray two cupcake pans or line with cupcake liners with cooking spray. Cream together sugar and eggs until smooth. Then stir in coconut oil and vanilla. Mix the dry ingredients together until blended, then combine the dry mix with the wet mix. Fold in shredded carrots to mix. 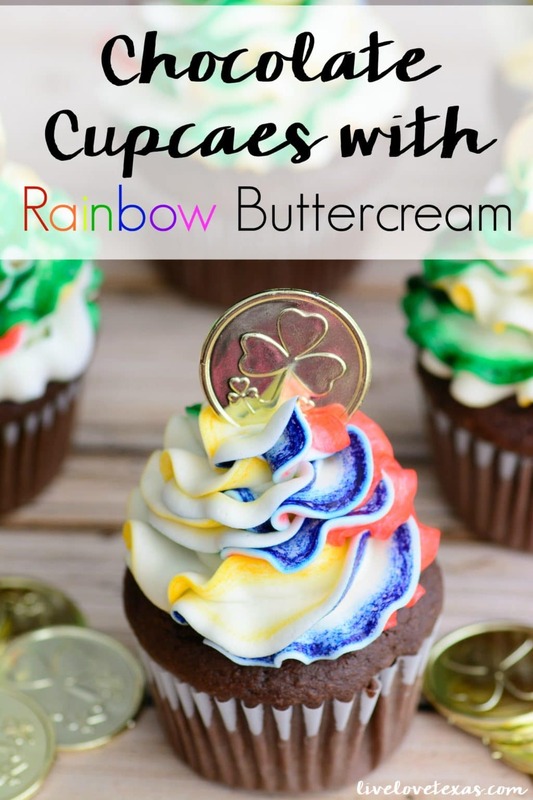 Evenly distribute batter among cupcake tins and bake in preheated oven for 20-25 minutes or until toothpick inserted in center comes out clean. Slowly beat cream cheese and butter until fluffy. Add in powdered sugar 1 cup at a time until desired consistency, then add in vanilla and milk. 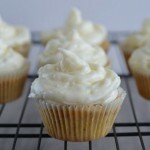 Fold shredded coconut into frosting and pipe onto cupcakes with desired tip. 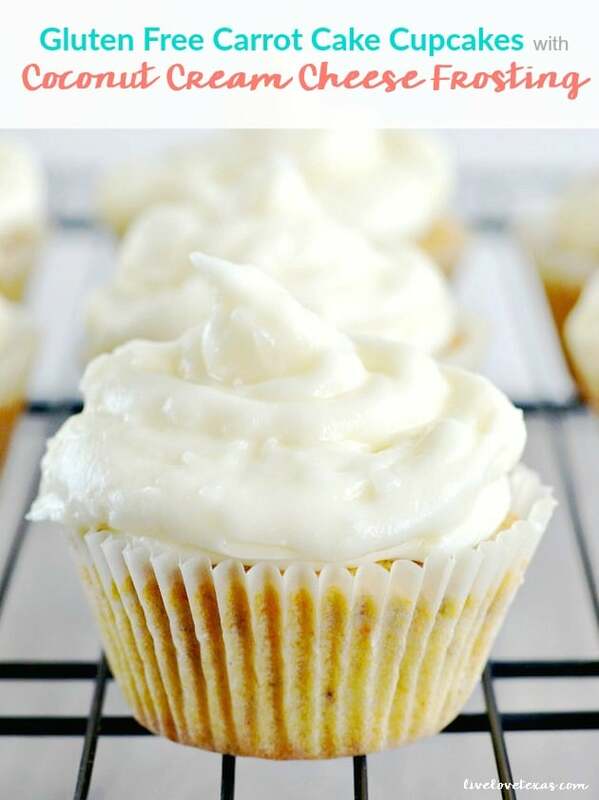 If you liked this Gluten-Free Carrot Cake Cupcakes with Coconut Cream Cheese Frosting recipe, you’ll love these other cupcake recipes!